Men’s Fraternity is a weekly opportunity for a larger group of men to connect with God and one another around topics that matter to them. Our goal at Men’s Fraternity is to help each other grow into more authentic and spiritually mature men. Through a combination of live and video teaching, small group table is sharing, and a good meal, we seek to bring men together to fulfill the roles that God has for each of us. 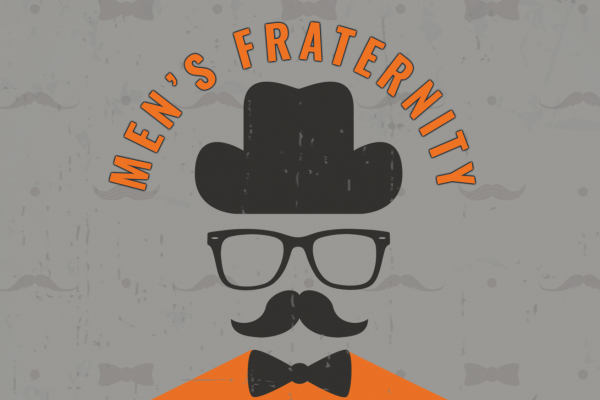 To learn more about Men’s Fraternity and to register, click here.